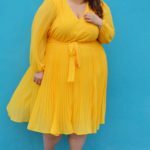 The Beauticurve x Lane Bryant Collaboration Is Finally Here! 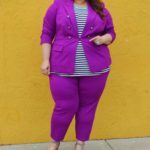 The highly anticipated collaboration between plus size retailer Lane Bryant and plus size blogger Rochelle Johnson of the Blog “Beauticurve” launched today, and we have all of the details for you. 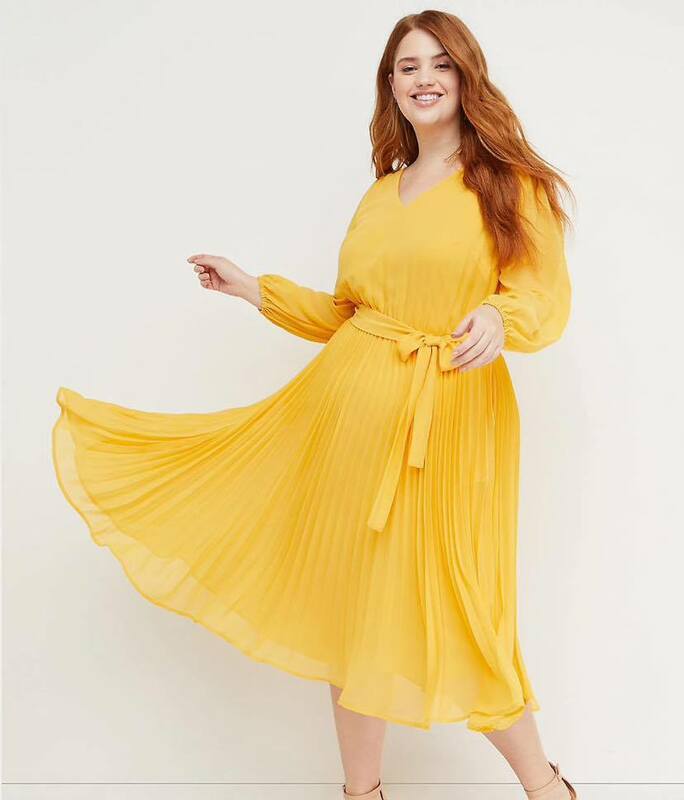 The Beauticurve x Lane Bryant 10-piece collection includes 9 dresses and 1 jumpsuit, that are perfect for Spring/Summer. From polka dots, stripes, leopard print and solid colors, there is something for everyone in this collection. It is very feminine, classy and I love it! 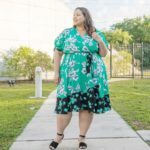 This is Lane Bryant’s second blogger collaboration, their first blogger collaboration was with plus size blogger Tanesha Awasthi from the blog “Girl With Curves” and it was also very well received. 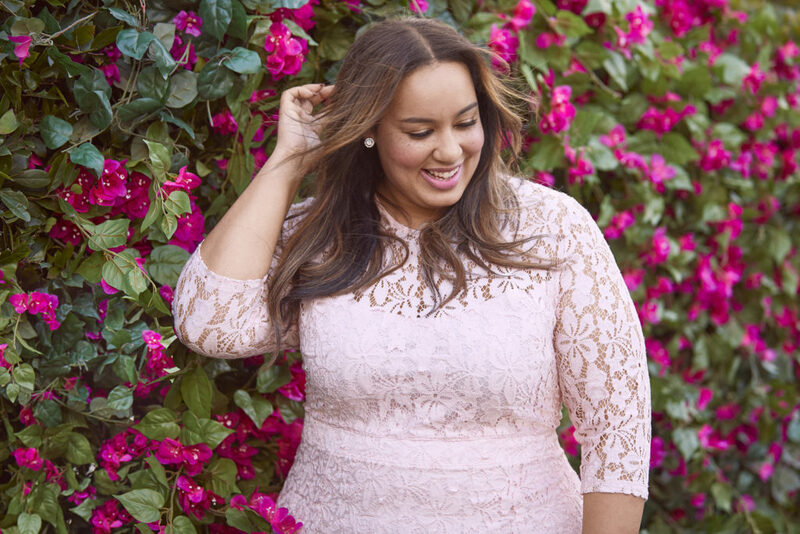 Rochelle said this about the collection in a press release: “I have always loved Lane Bryant. And as a former associate, it is a total full circle moment for me to have the honor of co-designing a collection with the Brand”. 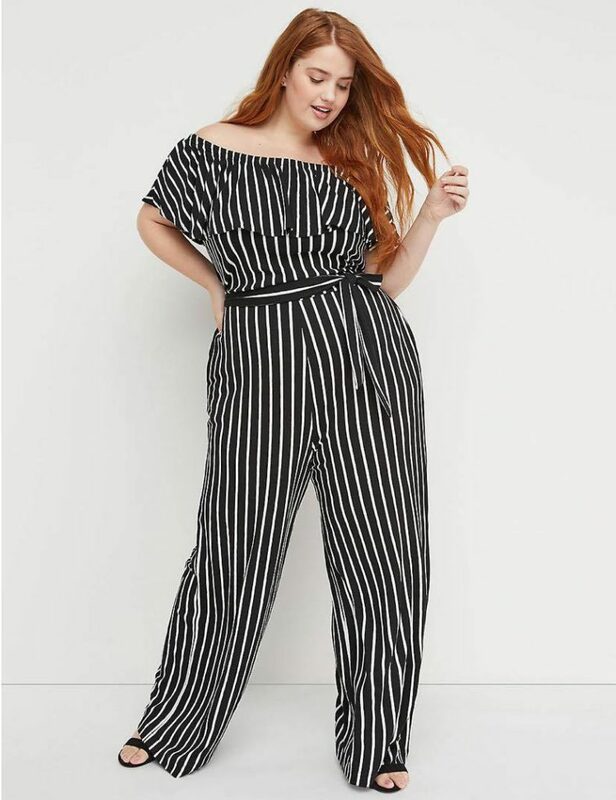 She also added: “My experience in store opened my eyes to what plus size women respond to fashion-wise. 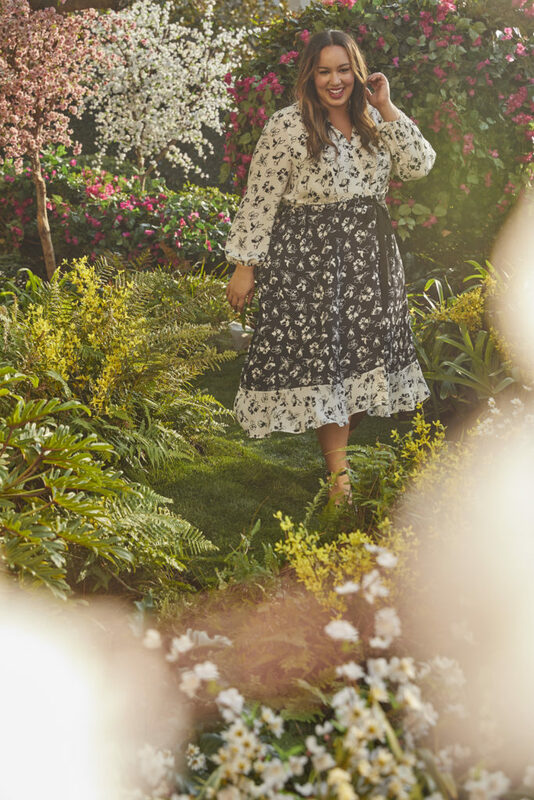 It was beyond important for me to draw on that experience with the team at Lane Bryant to create dresses that women can feel joyful, spirited and empowered in. 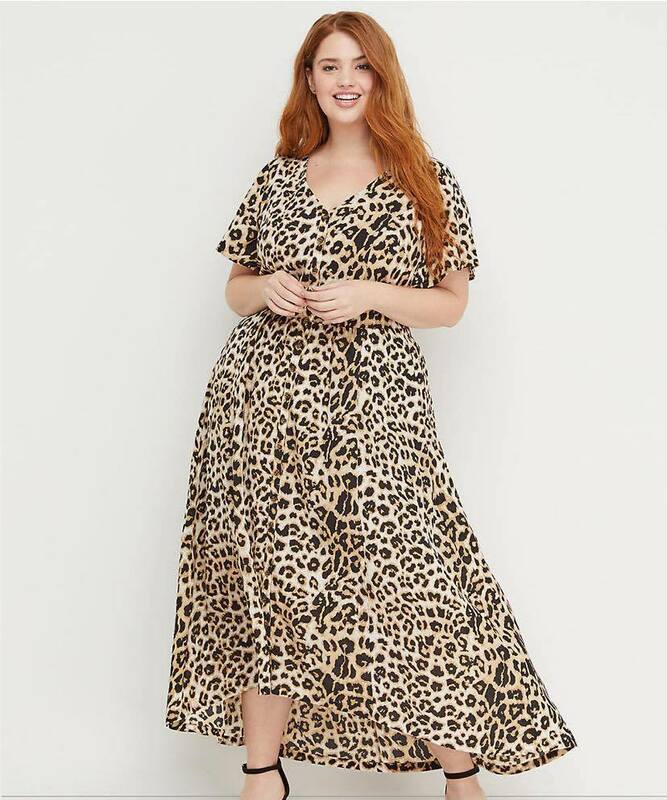 I want to inspire her to try new prints and colors, from blush pink to leopard print”. 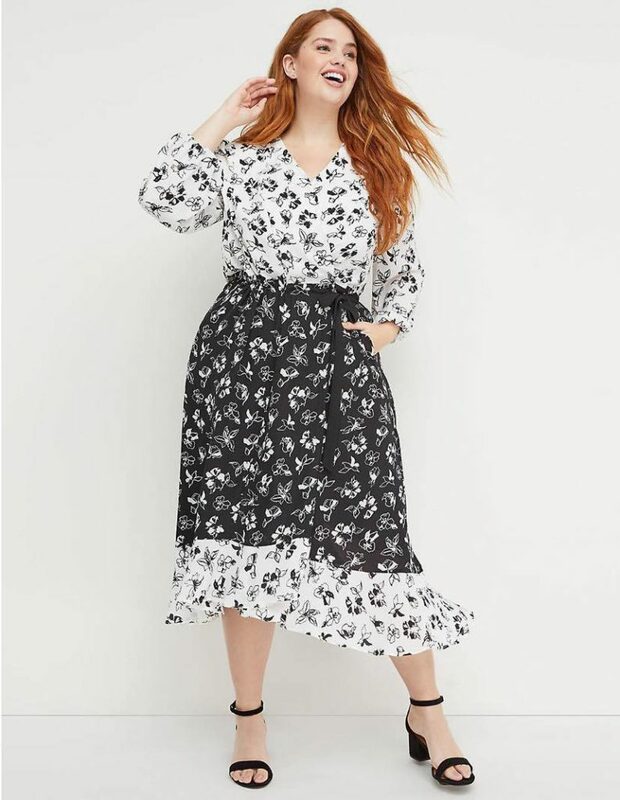 One of the best things about this collection is that everything is under $100 dollars, the prices of the dresses range from $79.95 to $99.95. 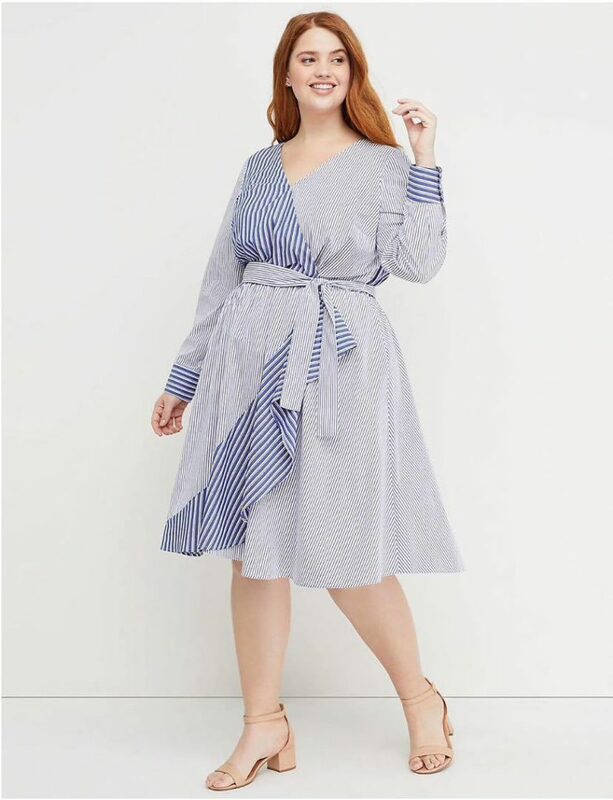 It is available in sizes 12 to 28 starting today and you can shop for it online at www.lanebryant.com and at your local Lane Bryant store. Follow the hashtag #BCxLB on social media for all things Beauticurve x Lane Bryant. What do you guys think of the collection? Let me know in the comments, let’s chat! First off I am so excited for Rochelle. This is an awesome opportunity. 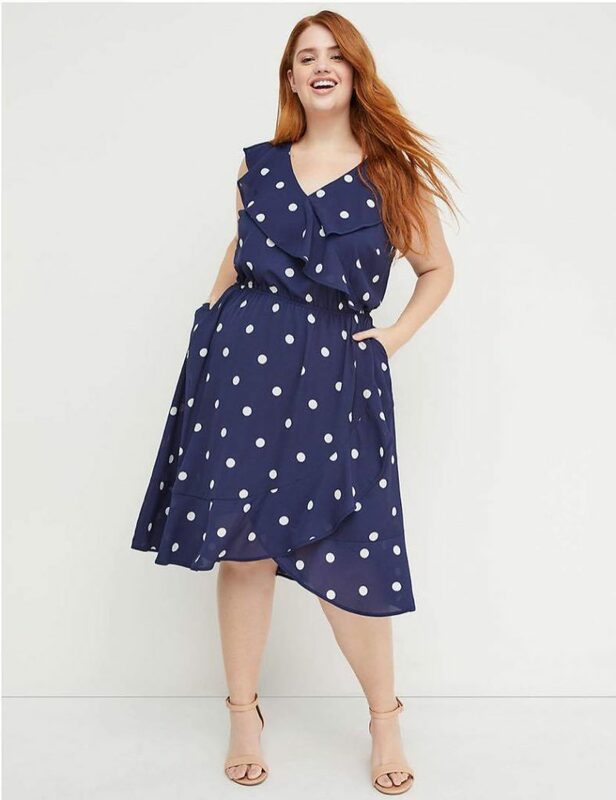 I love that Lane Bryant did another collection. 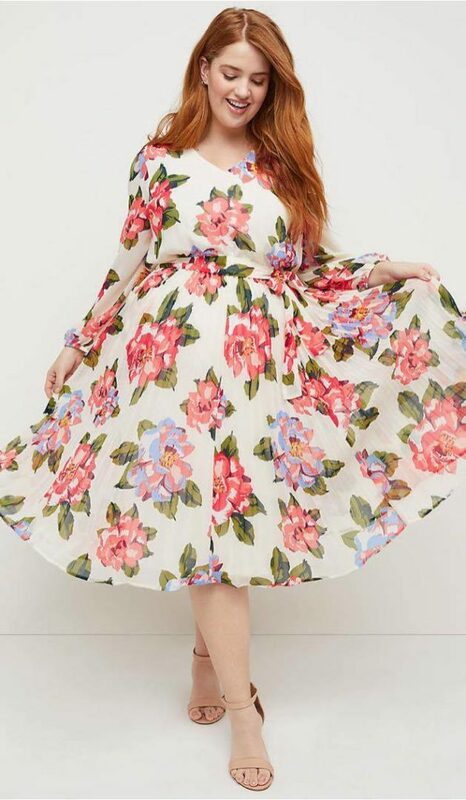 Also, I think it is perfect for Spring and more. Also, the stripped fit & flare number was calling my name. I am glad I was able to get before it sold out. I wonder who will the next collection be? 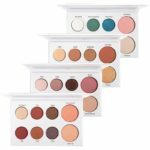 I am sure this collection will sell out like Girl With Curves. Me too! I’m super excited for her. I can’t wait to try some of the dresses. On my way to the store now!